iPhone Xs vs Xs Max: what's the difference? Which new iPhone is the one for you? 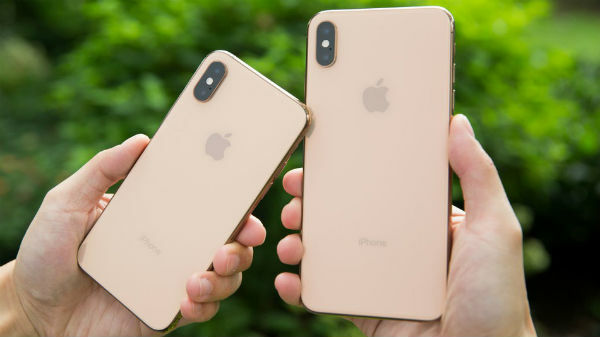 The incredible new iPhone Xs and iPhone Xs Max are both now available to order from Carphone Warehouse. But which one will you go for? To help you make that important decision, here’s a look at the key differences - and many similarities - between the two. Size is the most obvious difference between the iPhone Xs and iPhone Xs Max. The iPhone Xs Max is aptly named, because it’s enormous 6.5-inch display is the largest that’s ever been on an iPhone. The iPhone Xs, meanwhile, has a 5.8-inch display. But in terms of display quality, the two iPhones are pretty much identical. They share the same Super Retina OLED technology, 19.5:9 aspect ratio, and both pack in 458 pixels per inch. As far as overall size and weight goes, it should come as no surprise that the Xs Max is the bigger and heavier of the two new iPhones. The interesting thing about the iPhone Xs Max’s size is that it’s actually shorter and thinner than last year’s iPhone 8 Plus – a device with a significantly smaller 5.5-inch display, but with much larger bezels taking up valuable inches. 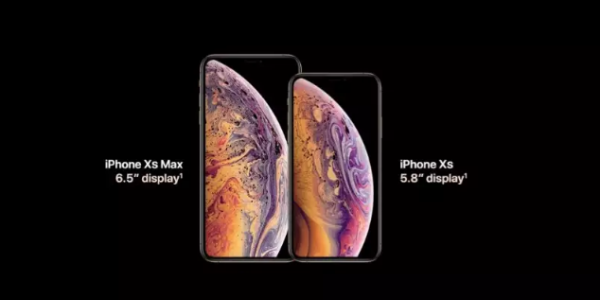 Yes, the iPhone Xs and iPhone Xs Max are different sizes. But apart from that, they’re remarkably similar. Here’s a rundown of all the awesome tech they share. Xs or Xs Max: which iPhone will you go for? And there you have it - our comparison of the two latest and greatest iPhones. The choice is yours. If you love plus-sized smartphones and want the biggest display of any iPhone ever, you can order the iPhone Xs Max from Carphone Warehouse here. If you want an equally powerful iPhone in a size that’s more manageable for smaller hands, you can order the iPhone Xs from Carphone Warehouse here. Have you made your choice? Or would you like to ask a question before you make your mind up? If so, post it below and we’ll do our best to give you an answer.